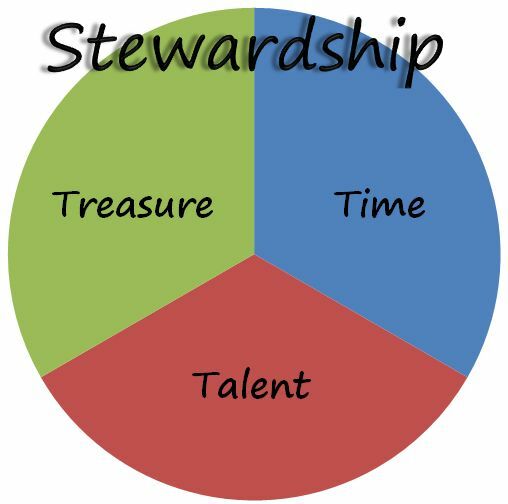 For the next number of weeks, let’s look at the different aspects of Stewardship. This week we will look at S which stands for Spiritual Growth. Romans 12:6 tells us that the Holy Spirit has given each one different gifts (spiritual gifts) according to the grace given us. 1 Cor. 12:7 says that every member of the body of Christ has been given some spiritual gift that is an evidence of the Spirit working in his/her life. These gifts are intended to build up the members of the Christian community and are not to be used for selfish advantage. is built up in faith and love. We each have a responsibility in furthering God’s work and in building up the church as we use the Spiritual Gifts given to us.